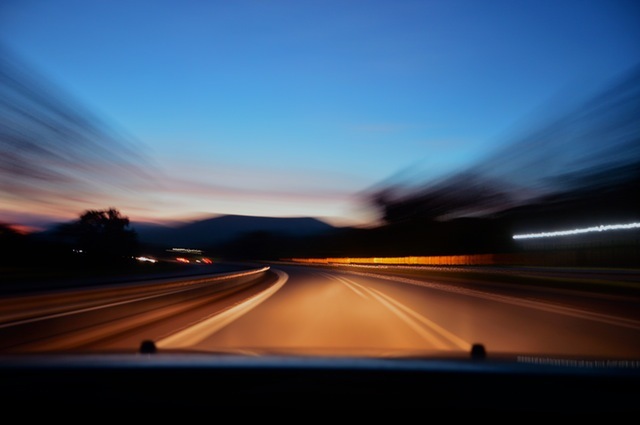 In the immediate aftermath of a car accident, you'll understandably feel shaken up. It's important, though, that you remember to take care of yourself, both from a physical and legal perspective. The auto injury attorneys at Rogers & Driver Attorneys at Law, are here to help you get the compensation you need to focus on your recovery. Based in Glasgow, Rogers & Driver Attorneys at Law serve clients throughout Kentucky and Tennessee. Check For Injuries: Your health and well-being are priorities. Check yourself and any passengers for signs of a car wreck injury. If your vehicle is in the path of oncoming traffic, and you're able to move it, pull over to the side of the road, and put your hazard lights on. If you are unsure whether you've sustained a car wreck injury, call an ambulance anyway; this is an instance of "better safe than sorry." Call The Police: Even if the accident is a minor one, it's always a wise idea to call the authorities. Your insurance and legal teams will want to see an accident report, a third-party verification of the events that transpired. Your auto injury attorney at Rogers & Driver Attorneys at Law will utilize the police report of your accident to learn the details of what happened, who was at fault, and what can be done from a legal standpoint. Notify Your Insurance Company& Your Lawyer: Call the number on the back of your auto insurance card, and report your accident immediately. This is also a time to call your lawyer. Rogers & Driver Attorneys at Law offers an after-hours collision hotline so that you will have access to an auto injury attorney day or night; dial (270) 670-3139. Call Rogers & Driver Attorneys at Law at (270) 651-2258 to schedule a case evaluation of your car wreck injury. You can also visit them online to learn more about their services and to contact them directly. By knowing the right steps to take after a car accident, you are protecting your health, your liability, and your future.